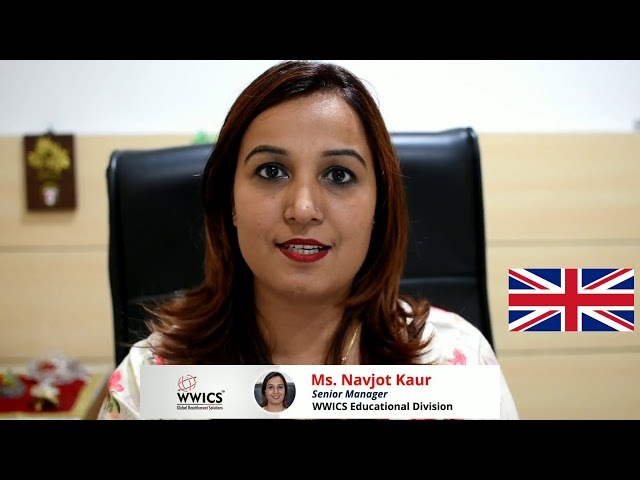 WWICS is one of the leading global resettlement solution service providers offering full range of services in the area of SKILLED, STUDENT AND BUSINESS IMMIGRATION . Established in 1993, the group has a global presence with 30 offices at the major parts of the world including Toronto- CANADA, Sydney – AUSTRALIA, Dubai, Abu Dhabi, Sharjah – UAE, Doha – QATAR, BAHRAIN, KUWAIT, Muscat – OMAN, Nairobi – KENYA and 18 offices across India. 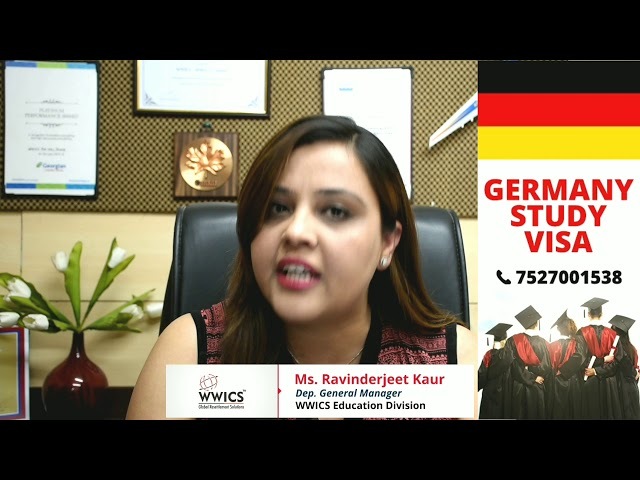 With over 25 years of experience, 1000+ professionals at WWICS have successfully assisted over 125,000 clients in fulfilling their dream of settling abroad. The expert team at WWICS handles each case individually and offers customized advice to the clients through its legal counsels comprising of ICCRC MEMBERS, SOLICITORS AND OTHER PARALEGALS. The skilled people who want to migrate have to apply for Skilled migration visa that is generally based on the skills or education background of the applicant.. The world is evolving into a revolutionizing village and the economies are enormously progressing with the growth in international trade.. While residence is granted to investors and wealthy individuals in most countries, there are currently only a handful of countries which offer citizenship-by-investment.. The United States Employment Based (Category) 5 Program provides a special category of immigration Visa for High Net worth international investors..
With worldwide integration, Education sector has always been the one domain which captured a big amount of population across the world..
Now shifting to other countries with your family isn’t a problem. 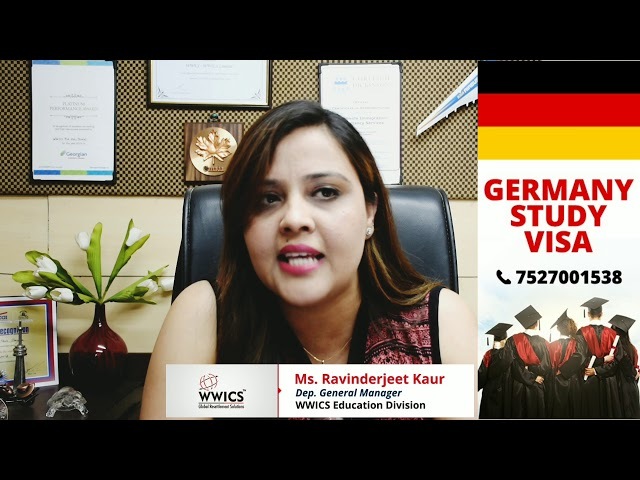 We, at WWICS, give you the privilege of hassle-free family visa services..
Be it any occasion, traveling abroad has always been interesting. If you are planning to travel across the world, all you require is a Visitor Visa..
You will normally need to be in one of the following situations to have a working visa in your destination Country: 1. Have the right to work based on Ancestry/nationality or based on.. If your case has recently been rejected on unconvincing grounds or you are facing long delays or you do not agree with the decision made on medical/criminal inadmissibility..
Our Online Assessment will help you find out if you are eligible to apply for a Visitor Visa. Register below to take the Assessment and view your results..